Learn how to differentiate between the three critical tactical psychological skills related to enhancing tactical athlete performance, and how each tactical psychological skill impacts performance for the tactical athlete. 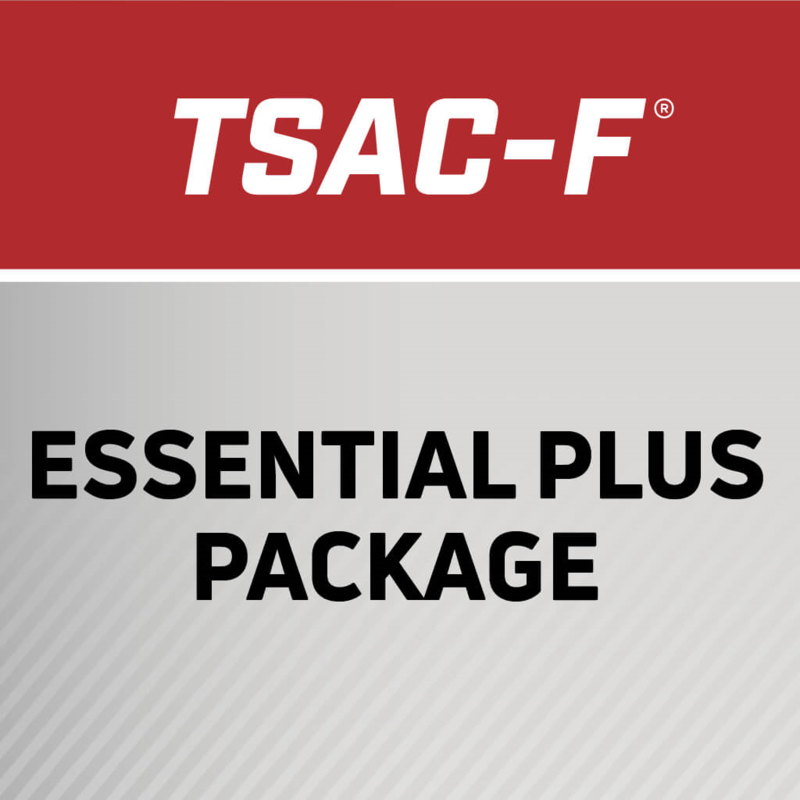 In this session from the NSCA’s 2017 TSAC Annual Training, Peter Jensen, PhD, teaches how to apply each tactical psychological skill in a training setting to improve tactical athlete performance. Learn how to design programs with maximal effect within the tactical population. In this session from the NSCA’s 2017 TSAC Annual Training, Cal Dietz explain differences between tactical and conventional athletes and identifies the six performance qualities needed by tactical athletes. CEUs available. Steve Morgan, Tactical Strength Coach with the US Army, explains modifications to the sled push for tactical populations. 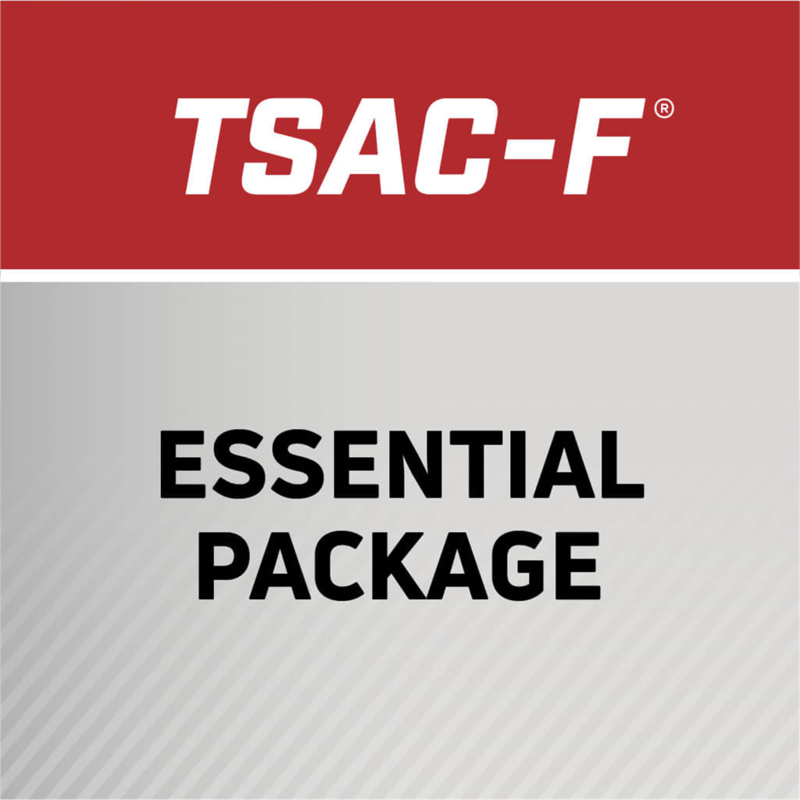 By examining a practical approach to programming fundamentals based on a needs analysis and training objectives relative to the program, a foundational plan can be laid that may lead not only to the appropriate progression of a given officer but also to the mutual satisfaction of the trainer and trainee alike. Jon Carlock, MS, CSCS, *D, spoke at the 2013 TSAC Conference about pulling movements for the tactical athlete.